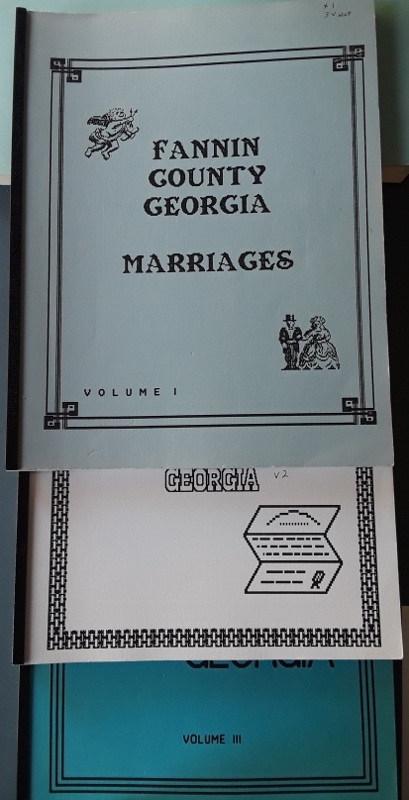 3 volumes (1854-1941); publ. by the author, 1987. Reprint, 1992.